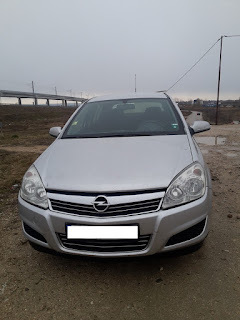 In this real world test and review I will present you a car that I owned for more than a year - the Opel Astra H.
You probably heard that Opel had not only financial problems but also some reliability issues related to the vehicles they produce recently. Before selling the brand GM realized that and made one last attempt to save the company by launching models like the Insignia which was build on a worldwide platform costing way too much. 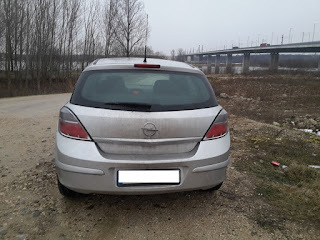 Prior to that point Opel had some good and some not so good cars and today I will talk more about the Astra H which is a compact hatchback/wagon/sedan/cabrio produced from 2004-2009. Astra H was sold mostly in Europe and Asia and was a very strong competitor for the best-selling Golf Mark V. The Astra achieved great sales in Turkey and Russia mostly in its 4-door sedan version while most Europeans preferred the 3 or the 5-door hatchbacks and the estate version. Most popular were the 1.7 l diesels as well as the small 1.6 l petrol engines. Some of you who read my blog regularly probably remember that I've spend some time to review the Astra H after owning a facelift hatchback version for more than year. For the most part I was left with good impressions (already sold it, switched to Vectra C... needed bigger car for longer journeys) except for the fact that it had an aftermarket LPG system installed, which turns out to be a huge mistake with this model. Whatever you do please don't waste money and time for an LPG on EcoTec engine, they are just not made for the cheaper fuel and you will have plenty of problems after some time driving on liquified gas. What made its good name? Suspension - Astra H doesn't have an independent rear suspension (unlike the Golf 5 which had it for first time) but had a very strong and reliable suspension setup. The ride is perfect balance between comfort and agility and performs well in the city as well as for longer journeys. 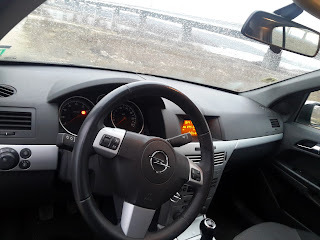 Roomy interior - The interior of the Astra H is one of thee roomiest in its class which is very important for companies looking to buy practical and roomy cars for their fleets. 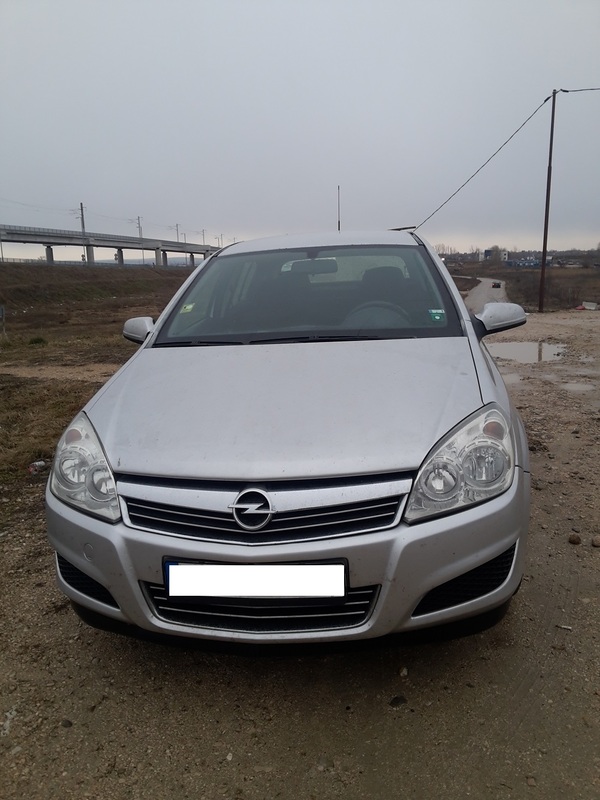 Relatively cheep to maintain - parts and labor for servicing Opel Astra H are much higher than the older Astra G but still among the lowest in the segment. 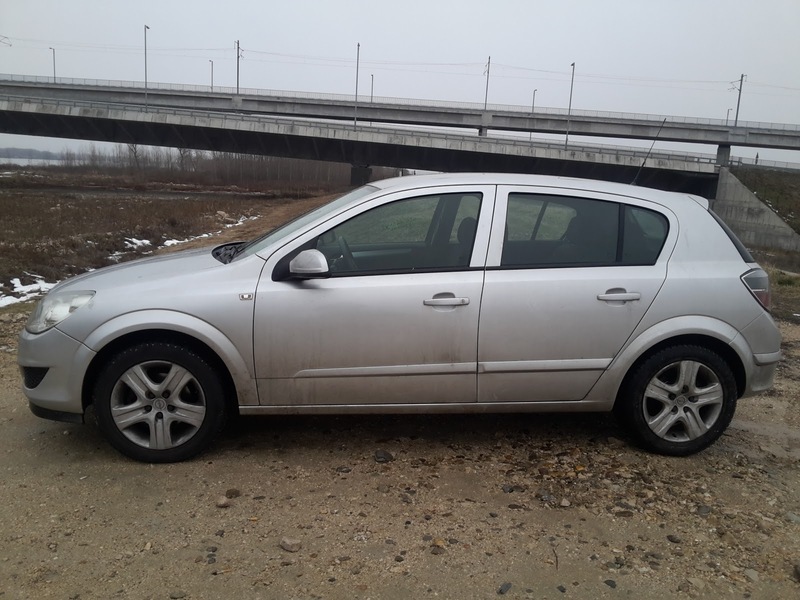 The variety of engines, body styles, interior trims and extras is what really made the Astra H popular and so successful in Europe and Asia. Nowadays there are still many of them on the roads and I am pretty much sure it will be that way in the future, as long as their owners take good care of their rides. I hope you liked my modest opinion about the Astra H which I've owned for over an year. If you are interested in cars feel free to check the rest of my car reviews. Thank you! You are welcome, Dolan. Hope it was useful!